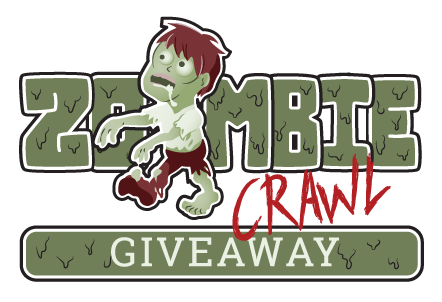 Thanks for entering the Zombie Crawl Giveaway! We’ll be announcing our winner soon so check your e-mail to see if you’ve won. Stay in touch with Land O’ Lakes and Land O’ Lakes Arts on Facebook and check out their websites at golandolakeswi.com and loalartswi.com!